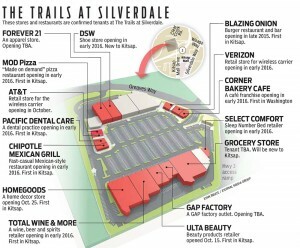 The first stores (Ulta, Homegoods and AT&T) debuted at The Trails at Silverdale about a month ago. 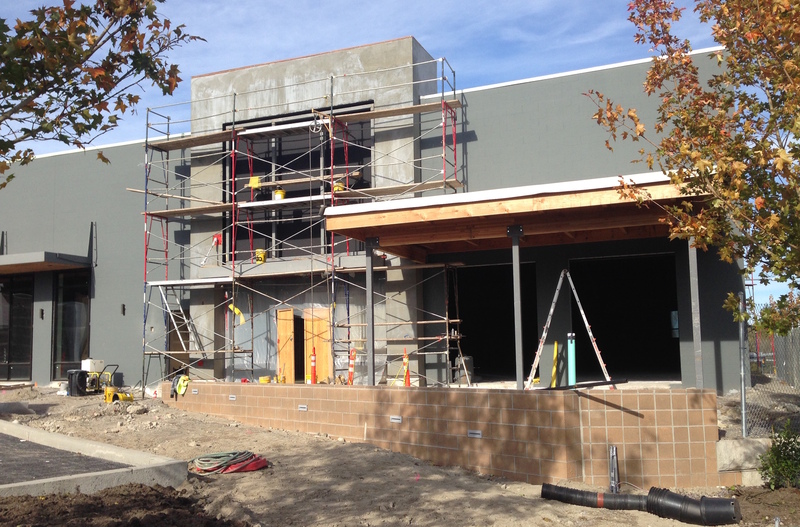 Since then we’ve gathered a few more updates on future opening dates and expected tenants. 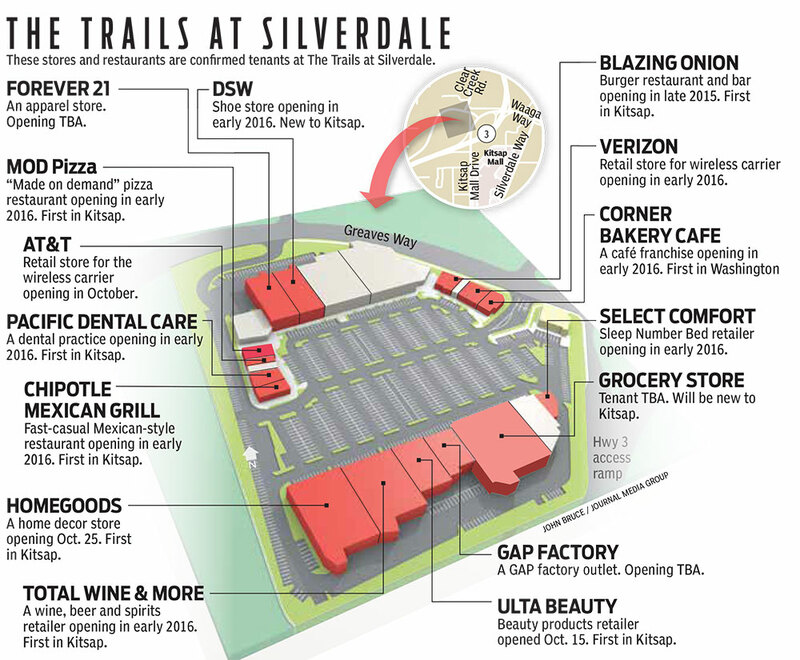 The graphic above shows the latest info confirmed by developer CenterCal Properties LLC. (click to enlarge). 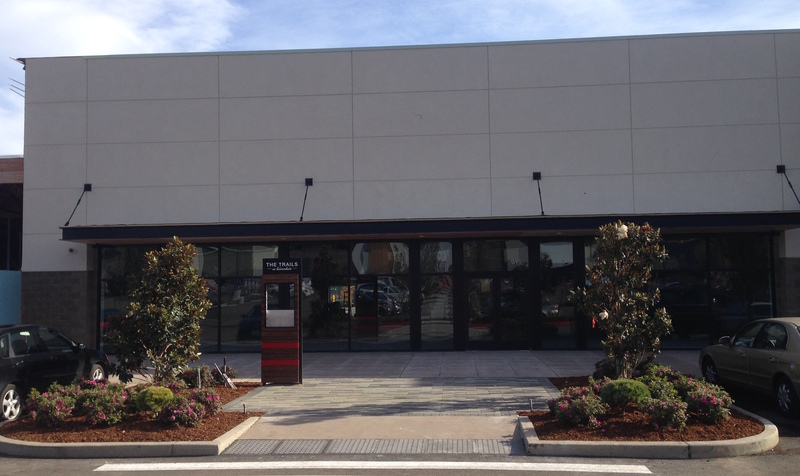 A GAP factory store has been removed from the list of projected tenants. 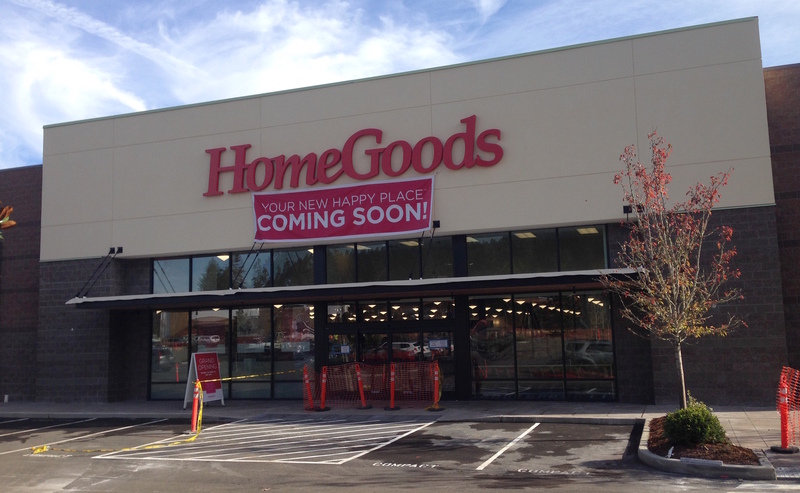 This was a surprise, since they’d already been hiring for the Trails store, and recently closed a Kitsap Mall location. Then again, GAP has been downsizing lately. Blazing Onion will open Dec. 14. 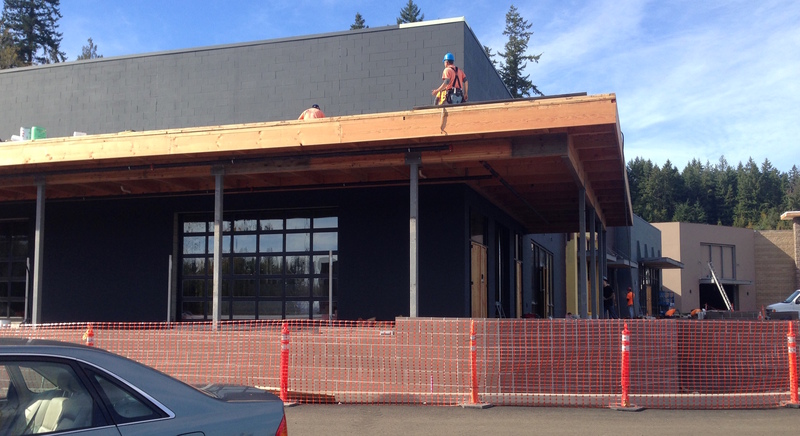 This is a regional burger, beer and whiskey chain making its first foray into Kitsap. 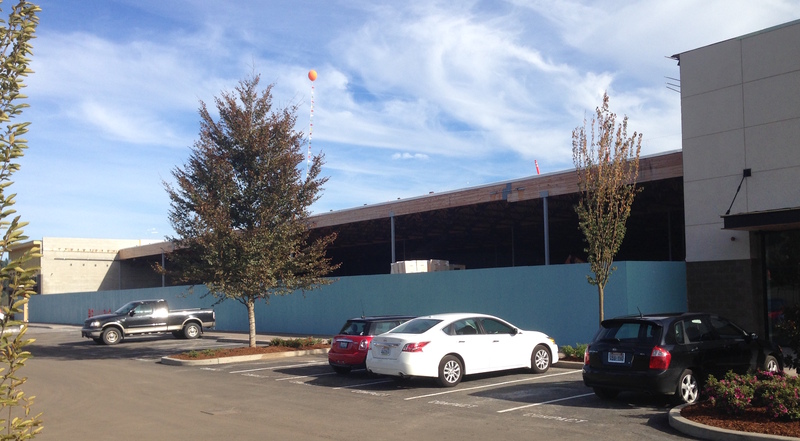 The much-anticipated Chipotle will arrive in January. 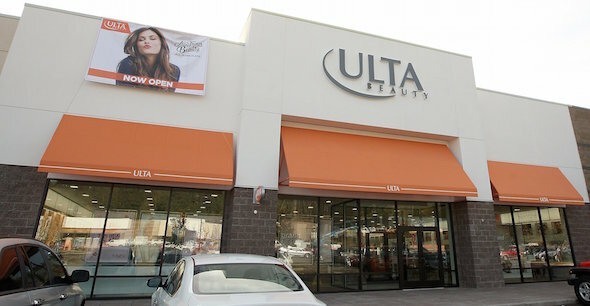 A 5,300-square-foot space near the entrance, initially slated to become one restaurant, has been divided into three spaces. Tenants there haven’t been announced but will open in spring of 2016. We’ll keep posting announcements as we get them. You can sign up for email alerts using the widget on the right-hand side of this page. Store openings and closings are being announced at a dizzying pace this year at Kitsap Mall. The Gap is the latest to join the list of departing mall tenants. 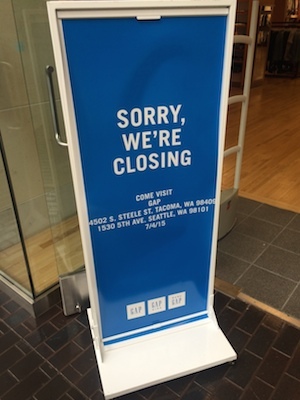 The store, which includes a GapKids, will close July 3. 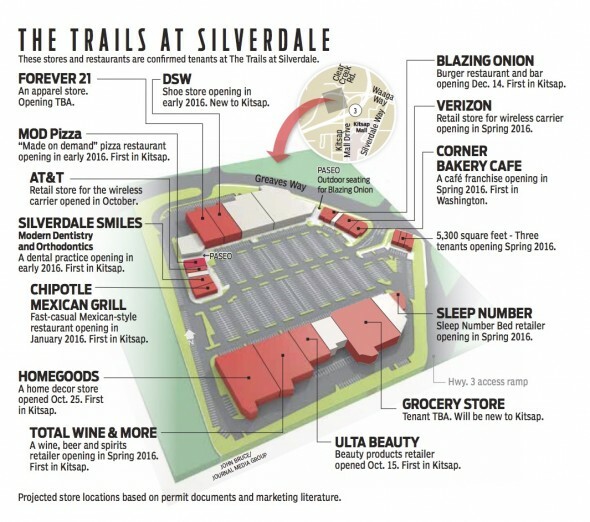 A Gap outlet store is planned for The Trails at Silverdale shopping center, but a store representative indicated The Trails shop may not open until 2016. Gap plans to close 175 stores and laying off about 250 employees in North America this year in response to slumping sales. Check the Gap at Kitsap Mall’s Facebook page for updates.